Below you fill find all funeral homes and cemeteries in or near Encinitas. Popular neighborhoods in Encinitas include: Olivenhain, Leucadia, and Cardiff-by-the-Sea. Suburbs of Encinitas: Leucadia, Olivenhain. 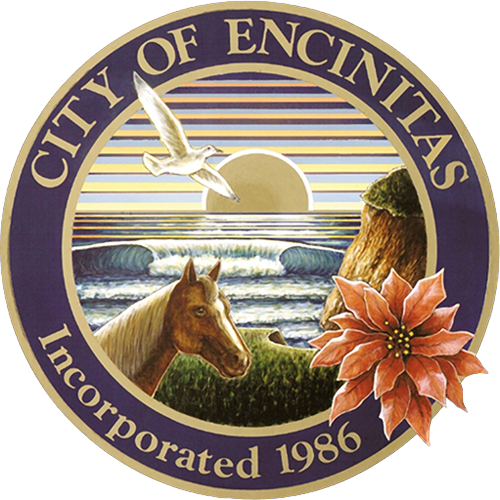 Encinitas is also known as: San Diego County / Encinitas city. Their current mayor is Mayor Kristin Gaspar. Zip codes in the city: 92023, 92024.
om one of the local funeral shops we partner with. Some of the notable people born here have been: Chase Budinger (basketball player), Summer Spiro (musician and actor), Ruby Spiro (musician), Josh Covitt (actor), , and Cole Liniak (baseball player). 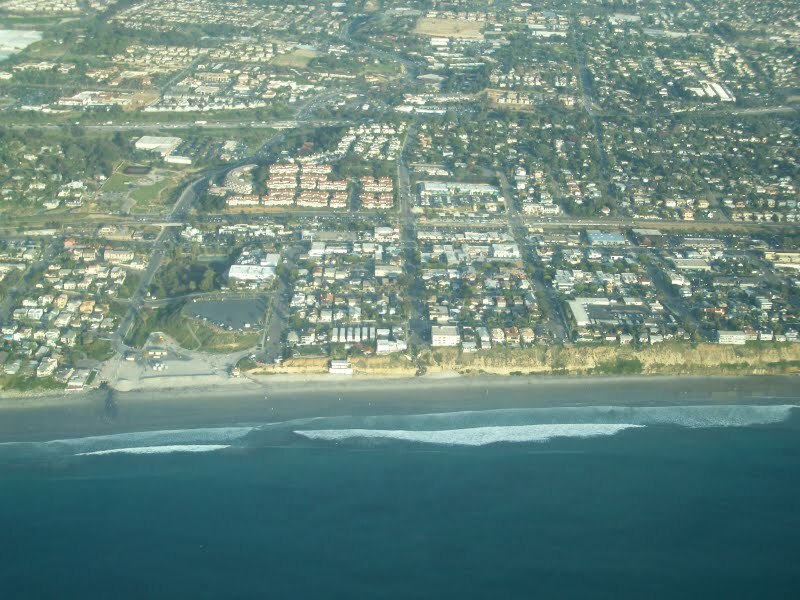 Encinitas is an upper-middle class coastal beach city in San Diego County, California. Located within Southern California, it is approximately 25 miles (40 km) north of San Diego in North County and about 95 miles (153 km) south of Los Angeles. As of the 2010 census, the city had a population of 59,518, up from 58,014 at the 2000 census. The largest single industry in the city is the growing of ornamental flowers, particularly poinsettias. It was noted by San Diego Union-Tribune on March 24th, 2019 that Megan Janine Currie (Beatty) died in Encinitas, California. Ms. Currie was 41 years old and was born in Kalamazoo, MI. Send flowers to express your sympathy and honor Megan Janine's life. It was revealed by San Diego Union-Tribune on March 20th, 2019 that Christopher Wade Cortez passed on in Encinitas, California. Cortez was 38 years old. Send flowers to express your sympathy and honor Christopher Wade's life. It was written by San Diego Union-Tribune on March 17th, 2019 that Gilbert "Bucky" Buckholtz passed on in Encinitas, California. Buckholtz was 89 years old and was born in Elizabeth, NJ. Send flowers to express your sympathy and honor Gilbert "Bucky"'s life. It was reported by San Diego Union-Tribune on March 17th, 2019 that Eugene C Chappee passed away in Encinitas, California. Chappee was 97 years old. Send flowers to share your condolences and honor Eugene C's life. It was reported by San Diego Union-Tribune on March 14th, 2019 that Jack Frederick J Mangelsdorf passed away in Encinitas, California. Mangelsdorf was 68 years old and was born in Davenport, IA. Send flowers to share your condolences and honor Jack Frederick J's life. It was written by San Diego Union-Tribune on March 10th, 2019 that Margaret Langer (Amison) died in Encinitas, California. Ms. Langer was 99 years old and was born in Boston, MA. Send flowers to share your condolences and honor Margaret's life. It was revealed by San Diego Union-Tribune on March 10th, 2019 that William "Billy" Winn died in Encinitas, California. Winn was 72 years old. Send flowers to share your condolences and honor William "Billy"'s life. It was written by San Diego Union-Tribune on February 17th, 2019 that Michael James Ritchie passed away in Encinitas, California. Ritchie was 40 years old. Send flowers to express your sorrow and honor Michael James's life. It was written by San Diego Union-Tribune on February 12th, 2019 that Claire Winer died in Encinitas, California. Winer was 92 years old. Send flowers to express your sorrow and honor Claire's life. It was noted by San Diego Union-Tribune on January 27th, 2019 that Adelma Ann Williams (Arena) passed away in Encinitas, California. Ms. Williams was 88 years old. Send flowers to share your condolences and honor Adelma Ann's life. It is located about north of San Diego, California Diego, and about south of Los Angeles, California Angeles. As of the 2000 census, the city had a total population of 58,014. Encinitas is a coastal city in North San Diego County, California San Diego County, California, United States. . . The official website for the city of Encinitas is http://www.cityofencinitas.org. Funerals in Encinitas, CA on Yahoo! Local Get Ratings & Reviews on Funerals with Photos, Maps, Driving Directions and more. We work with local florists and flower shops to offer same day delivery. You will find budget sympathy flowers in Encinitas here. Our funeral flowers are cheap in price but not in value.